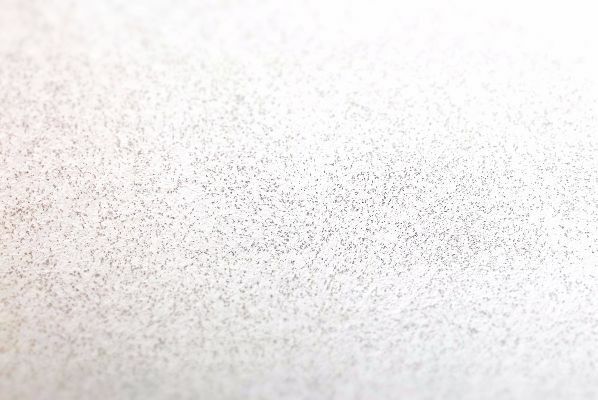 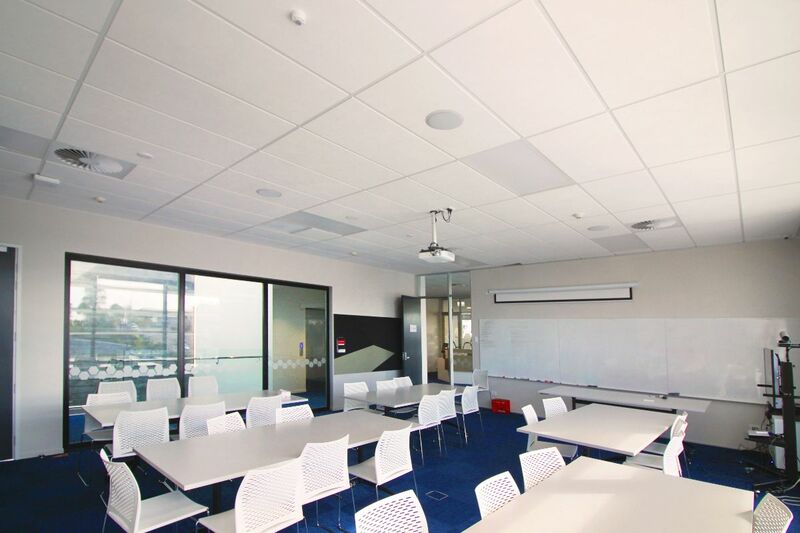 Daiken Harmony Acoustic Ceiling Tiles have monolithic white face with a very subtle sandy fibre texture. 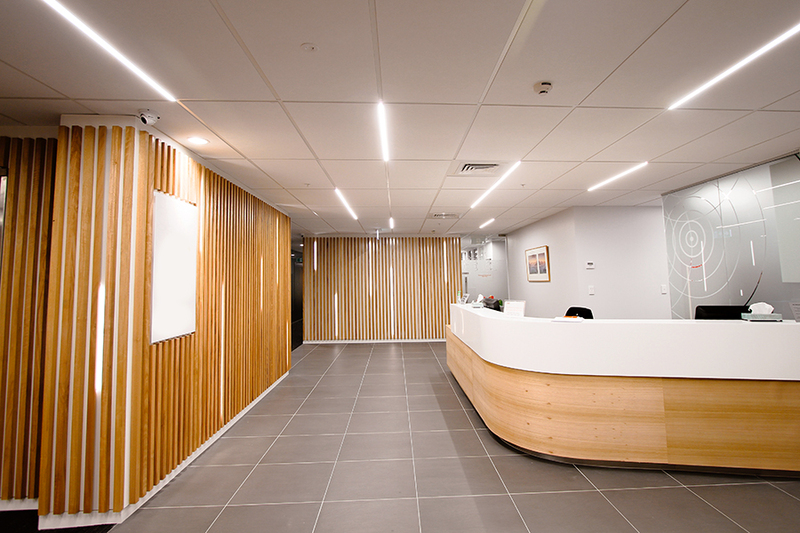 The clean monolithic look is an ideal aesthetic choice for many commercial interior space requirements. 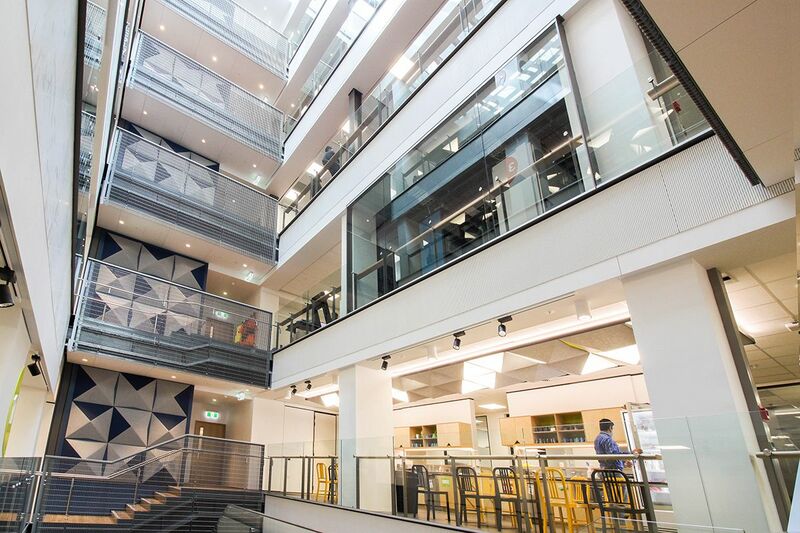 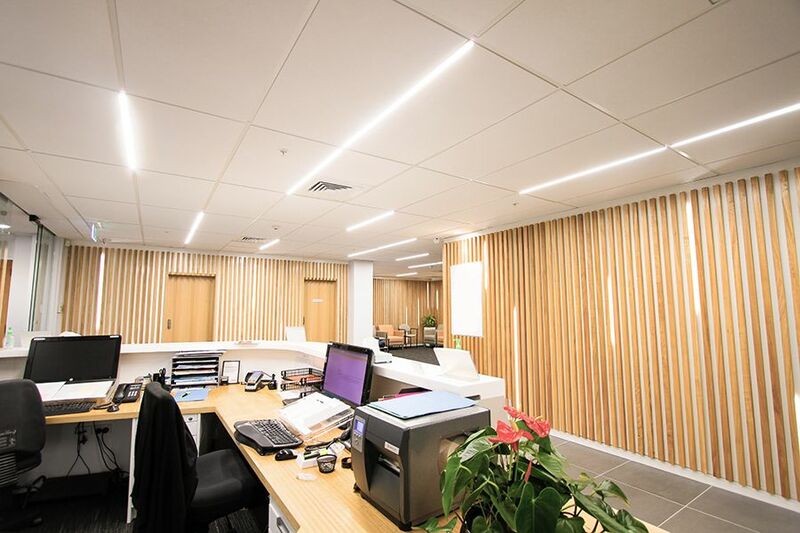 The surface is specifically engineered to provide high absorption (NRC) to reduce reverberation time while the density of the mineral fibre provides good attenuation performance across the ceiling plenum. 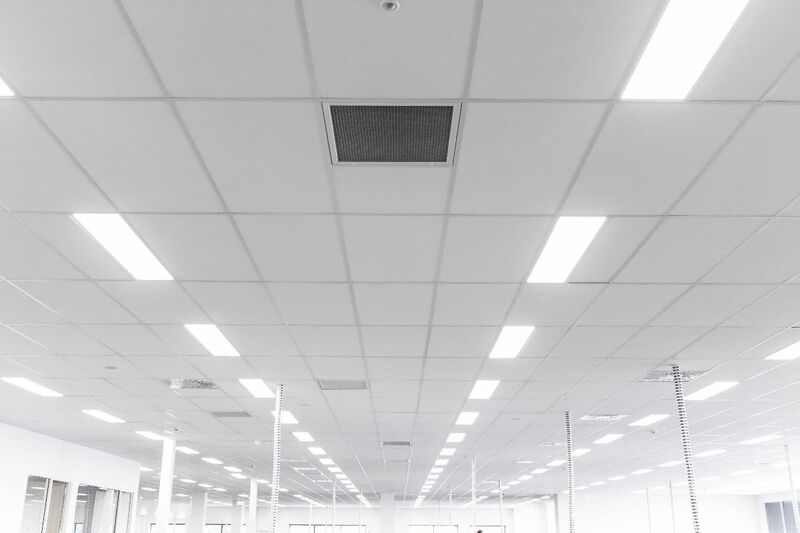 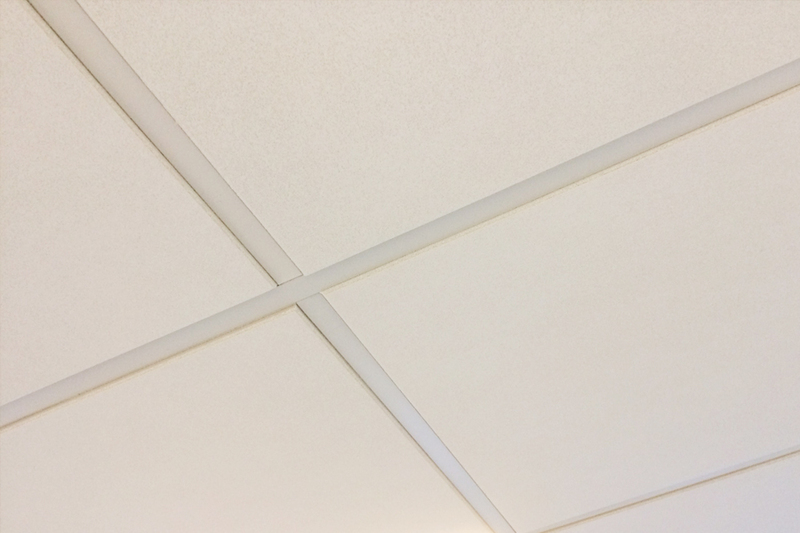 This versatile mineral fibre ceiling tile is able to meet most standard acoustic specifications. 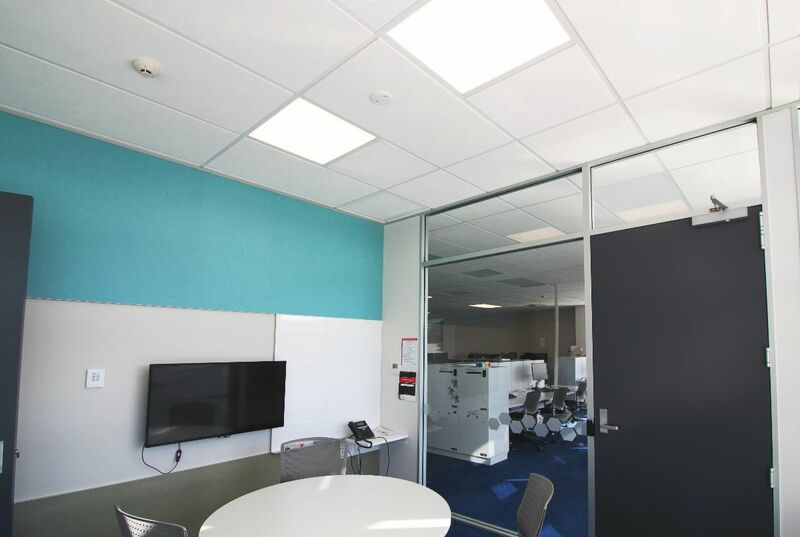 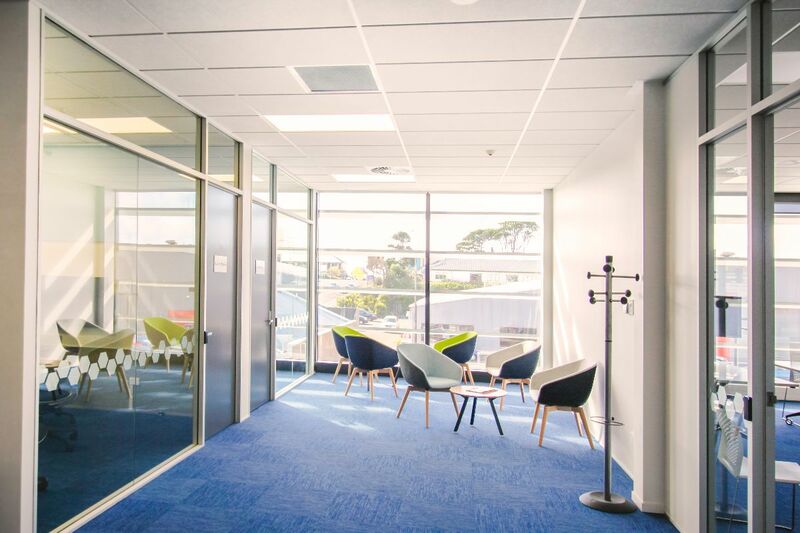 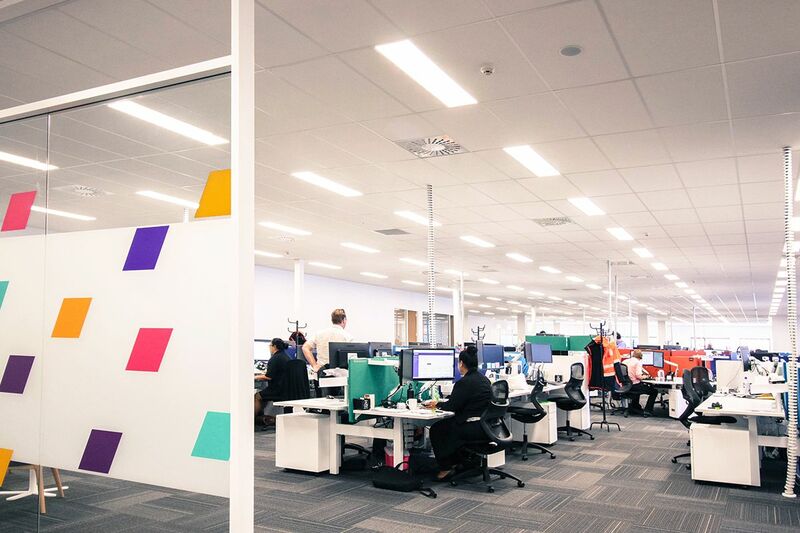 High sound absorption qualities, which reduces reverberation time, and a medium Ceiling Attenuation Class (CAC) to reduce sound transfer through the ceiling plenum. 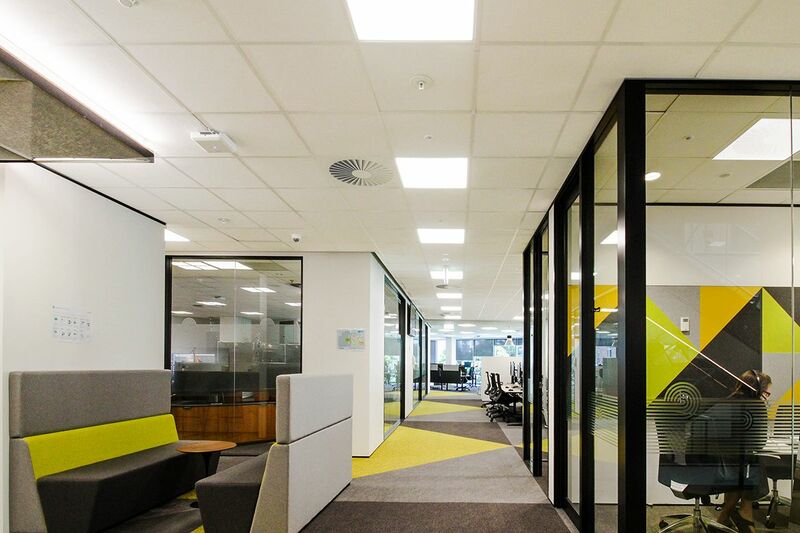 Suitable for use in offices, education centres, lobies, reception areas call centres and commercial interiors. 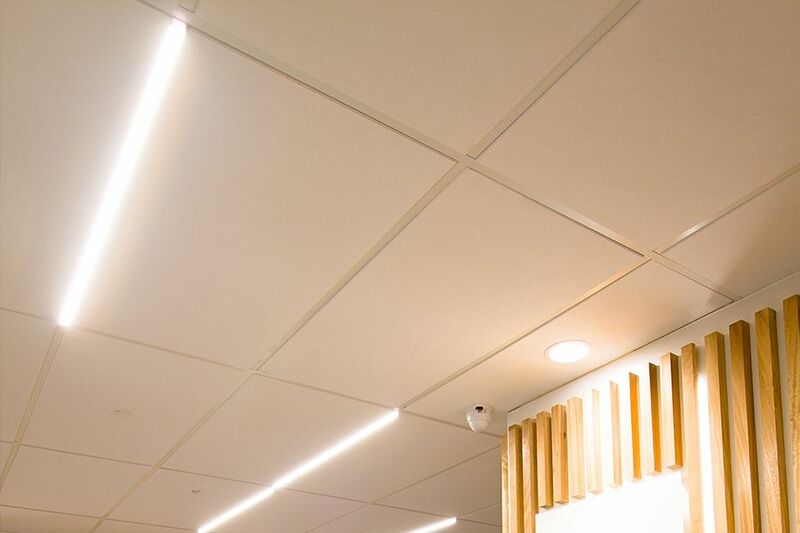 Mineral Fibre tiles are not only non-combustible, but also less likely to emit gas or smoke, or to melt, break or become deformed under normal fire conditions.